19 MAYIS ATATÜRK´Ü ANMA GENÇLİK VE SPOR BAYRAMINIZ KUTLU OLSUN. 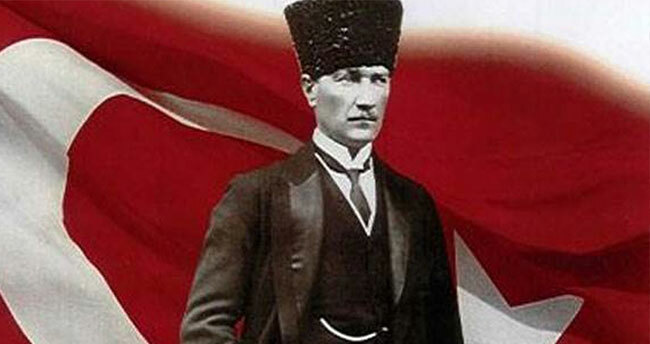 Turkey is drifting away from Atatürk. Drifted even farther away now.